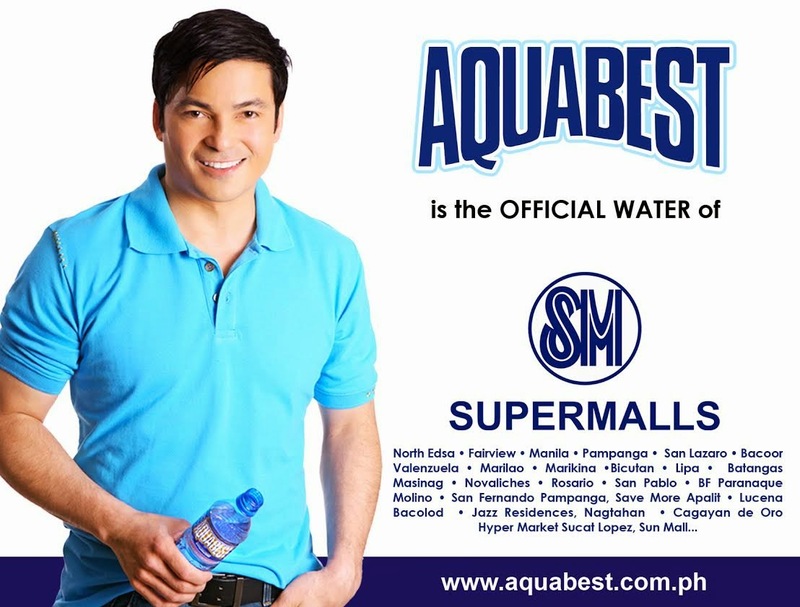 Aquabest the country's premier water franchise has landed agreements to supply water to tenants of select SM Malls. To date the company would be supplying the water requirements of mall tenants in 24 SM malls which include SM North Edsa and SM Fairview. It is also set to supply to other SM malls all over Luzon and Cagayan de Oro in the coming months. "We are pleased with the supply contracts we signed since they would not only benefit our company but also our franchisees to whom we are farming out part of the mall's supply requirements. We look at this development as a vote of confidence in our strategy of delivering the best quality product with added value for our customers" says Carson Tan the company's CEO. To meet its supply commitments the company is opening strategically located production facilities in Metro Manila some of which are housed in SMDC property developments. Some of these new company owned facilities are located in SM Sea and SM Blue Residences. Part of the supply requirements would also be allocated to its franchisees. The company is making a push towards institutional and corporate accounts as it seeks to expand its market share. Apart from SM malls, the company also has existing supply contracts with Globe Telecom, Ali Makati Hotel Property Inc. (Fairmont), PMFTC (Fortune), Loreal, Radio Mindanao Network, Shell Depot, and Ajinomoto.